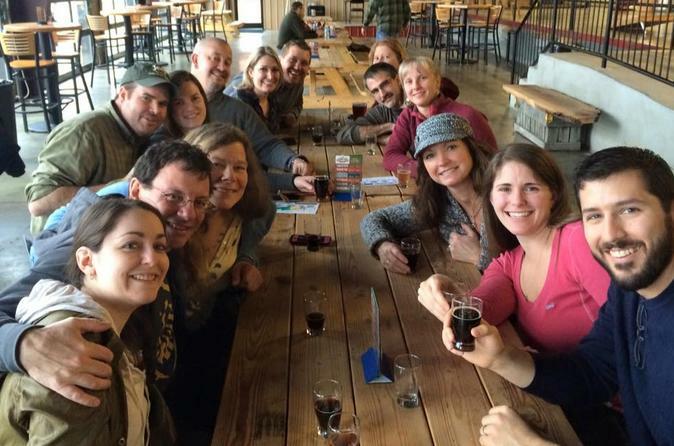 This guided walking tour visits 5 to 7 food tasting locations within the colorful and booming downtown Historic District of Roanoke, VA. Delicious samplings, enough for a hearty lunch for most, are served from locally owned eateries and legendary historic locations. During and between tastings, you’ll enjoy a glimpse into “The Magic City’s” untamed & wide open early days and how this impacted the local food scene and culture. And you’ll witness the city’s latest boom. All food & beverage tastings are included in the ticket price. Created for fun and to expand your appreciation of this ancient art of brewing beer. 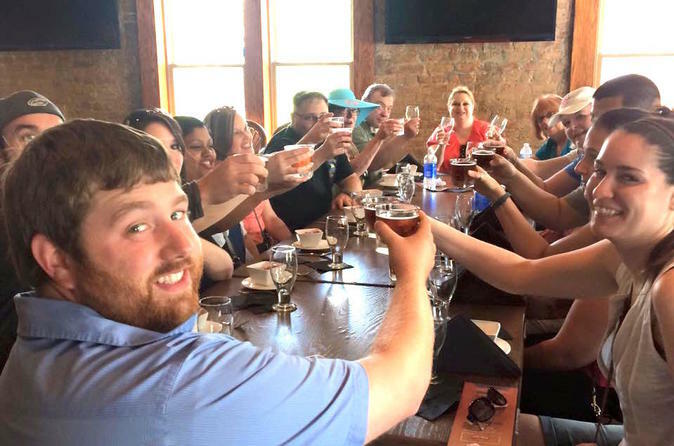 Discover Roanoke's hopping local craft beer scene on this 4.5 hour tour as you visit 3 local microbreweries where you’ll go behind the scenes to explore their brewing facilities, learn the basics of brewing beer (“Beer Brewing 101″), examine traditional ingredients, and uncover the roots of the national and local craft beer movement while tasting fresh, delicious craft beer! Breathtaking views and award winning wine await you on an afternoon adventure. The region's wine makers possess a passion for making great wine. This commitment is matched by the natural beauty of their farm vineyards. 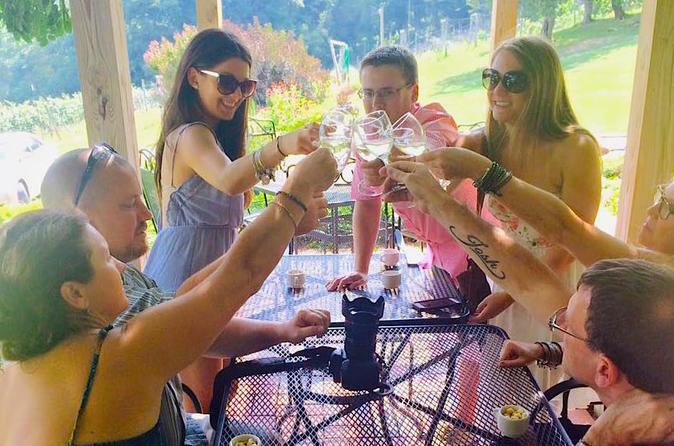 Spend an afternoon discovering the wines of Virginia's Blue Ridge, go behind the scenes and sample local wines made with passion and tradition! Start off with a glass of wine at the starting location, then visit 2 vineyard/wineries, where at least 6 wine tastings are included at each winery, plus a glass of wine of your selection, round trip transportation, guided tour of the winery, Wine Making 101 and other information. Water and light bagged snacks are provided.